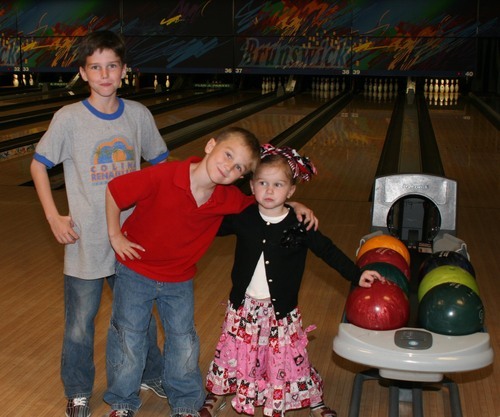 Family Bowling Night! Yee-ha! Chandler creamed us!